You Want a Hobby? Try Collecting Postage Stamps! 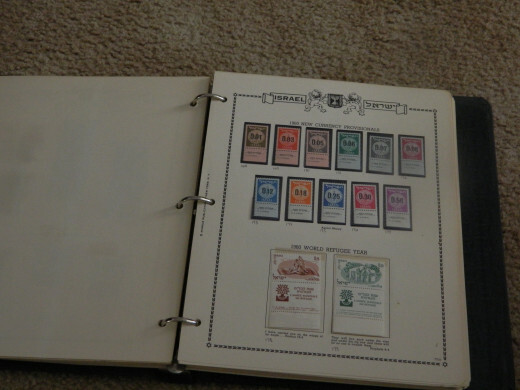 I started collecting stamps when I was about 7 years of age. I got started by seeing a couple of ads on matchbooks for both H.E. Harris and Mystic Stamp Company selling stamps. I got a packet of stamps for ten cents. I have lovingly amassed a dozen printed and home made albums up to now, and have purchased a few collections and had others given to me. This is a hobby that you can entertain at your leisure, like rainy or snowy days when you don’t feel like going out, or even let things sit for years. That’s the beauty of collecting stamps, for it can be done any way that you choose, there is no right or wrong way. It only makes the best sense to do it strictly your way. For example, you could collect only stamps from a specific country, like your birth country. It is one of the best ways to get to know a place, for stamps are and have been issued with maps, famous people, common industries, local foods, any number of things that will enrich your knowledge of the particular country that you choose to collect. You can also collect specific topics, like paintings, Disney stamps, ships, or flowers, just to name a few. 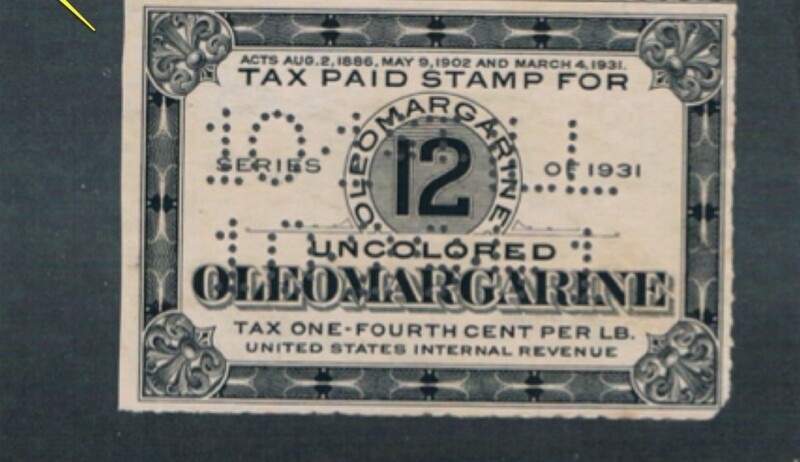 A collection of these types of stamps are called topicals. If you’re a boy scout, you might want to collect stamps related to scouting, and you can even earn a merit badge for that. 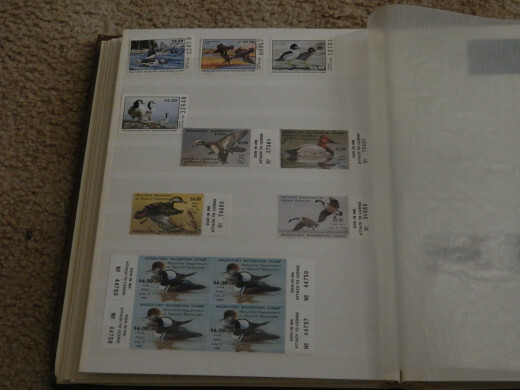 You could also collect BOB(back of book) stamps, like revenues, Federal duck stamps, tax stamps, or licensing stamps, to name a few. 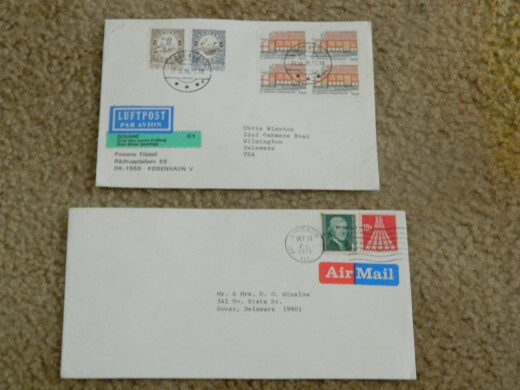 Some people only want to collect unused or used stamps, and others don’t have a preference. Do You Need an Album? When I first got started, I didn’t have an album, as I preferred to have a number of stamps before I even thought about where I was going to house them. My first album was made by H.E. 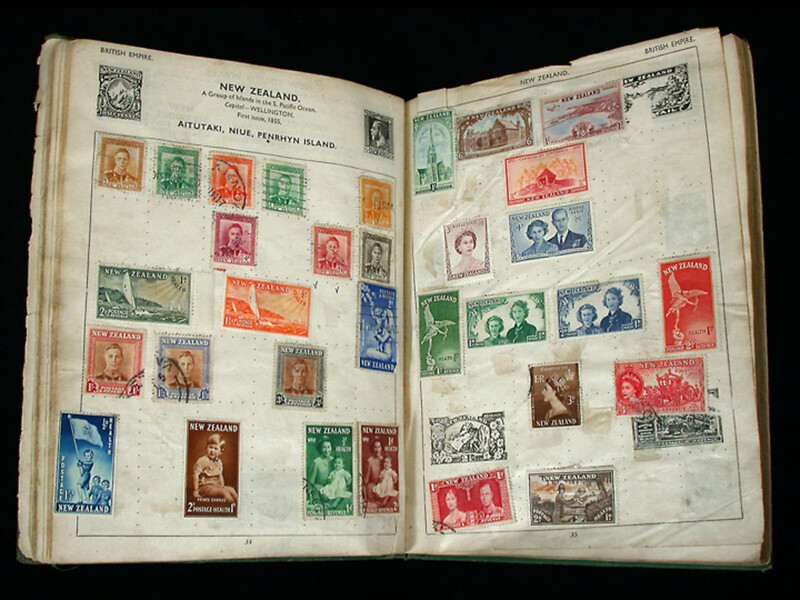 Harris and Company called the Traveler Stamp Album. It was a great beginner’s album, and was illustrated. All I had to do was find the picture of my stamp and mount it in that particular space. There are a few different ways to mount your stamps, like glassine hinges, which is the most inexpensive way. Other ways to do this are with tubes that one cuts down to size to house the stamp, which are made in many different sizes, for example, Crystal Mount. Scott Mounts cost more but are a lot more secure. They look great and the stamp won’t fall out of them. 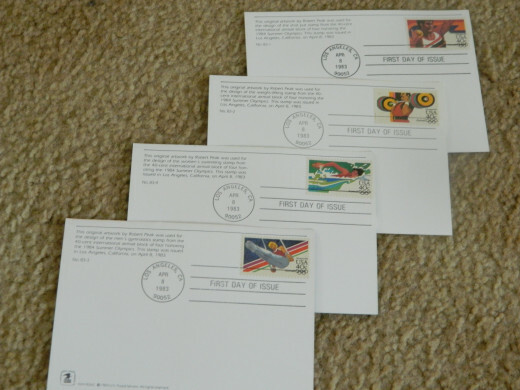 Eventually, you can even get magazines or newspapers related to collecting stamps, which will give you tips, put you in contact with companies that sell stamps and supplies, and give you the latest news on stamps that have been issued. I have subscribed to Scott Stamp Monthly, as well as Linn’s Stamp News, both wonderful periodicals with a lot of information. 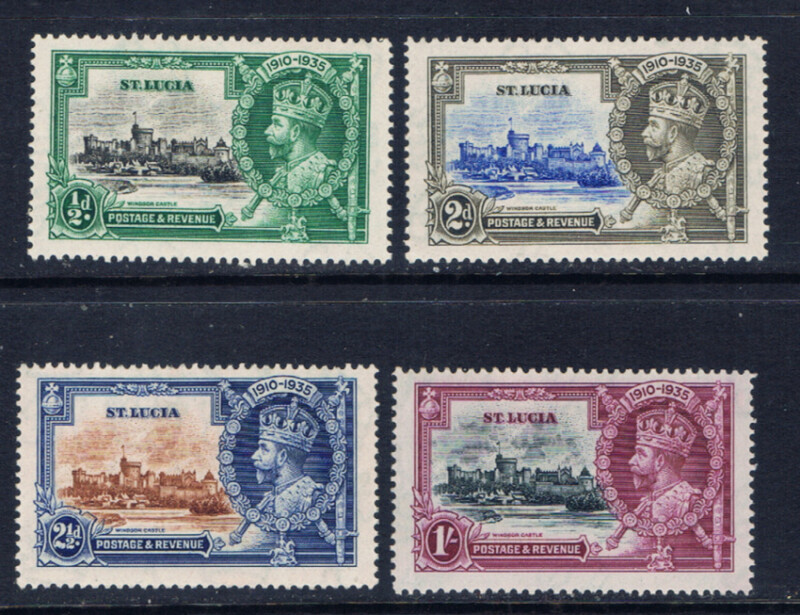 In your town or city, you could even have a stamp shop or two, and some of them might even host a monthly auction, where you can get stamps at excellent prices. Sometimes, you can even put your extra stamps, unwanted albums, and supplies up for auction, too. 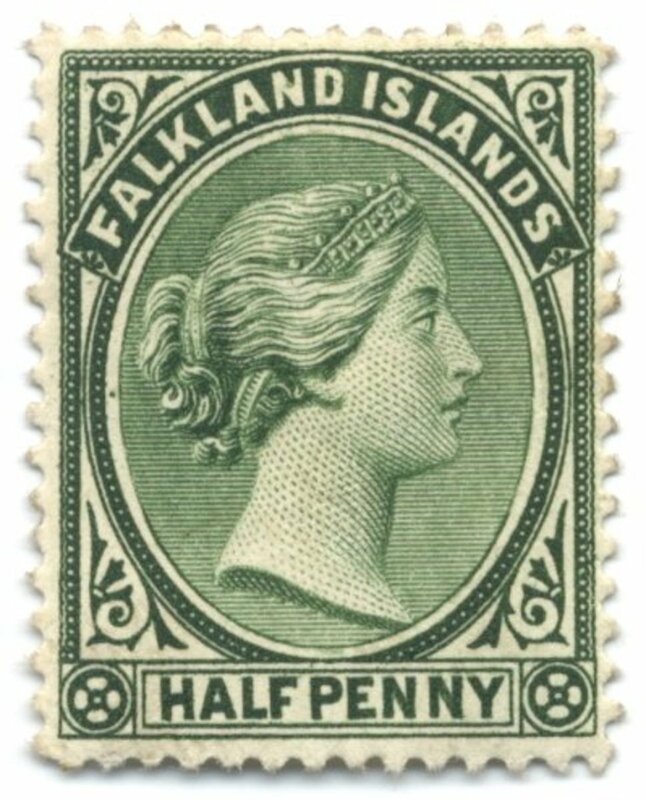 I have found stamp collecting a wonderful hobby that has taught me geography, given me names of famous people that I can read more about, and a host of so many other fascinating topics that will just boggle the mind and keep you on that bountiful quest for knowledge. 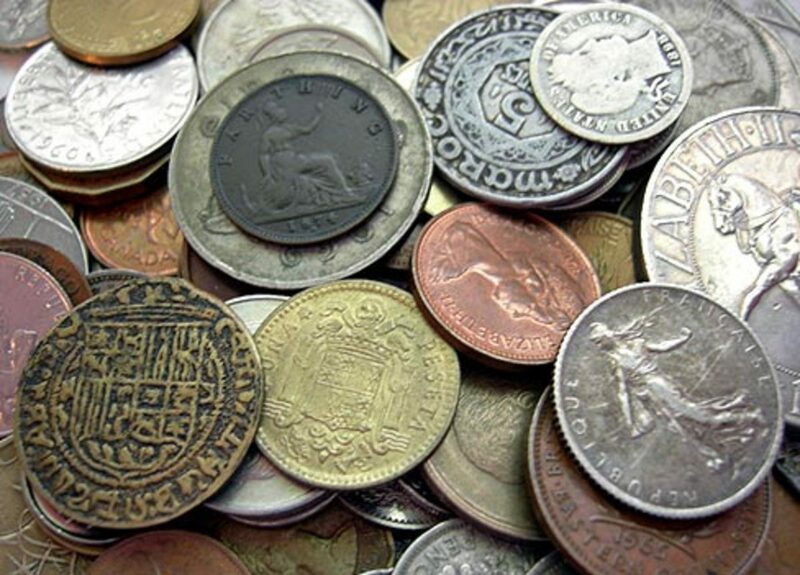 No matter what, think about what you’d like to collect, for you can add to it at any time or change your mind. Above all, have fun with it, and you might even want to start your own stamp club with your friends if you don’t have one nearby. The sky’s the limit. If you have any questions about collecting stamps or just want some ideas, feel free to contact me, and I will do my best to help you. Perspy, I really don't have a lot around any more, but I would love to have more stamps from the British Commonwealth during the reign of King George VI. I am ready to do some trading in 2015. How would you like to start? What did you most like to collect? I will see what I have after New Year's. Rajesh, I adore anything to do with wood, so I will look into that. Thanks! Just received your new book! Love the ideas and the ianiprstion! You would love White Line Printing on Balsa wood if you love to carve,as the grain of the wood when printing is beautiful. I used watercolors and sumi paper to print. Perspycacious, my collection has been dormant for a while, too, due to lack of funds, mostly. 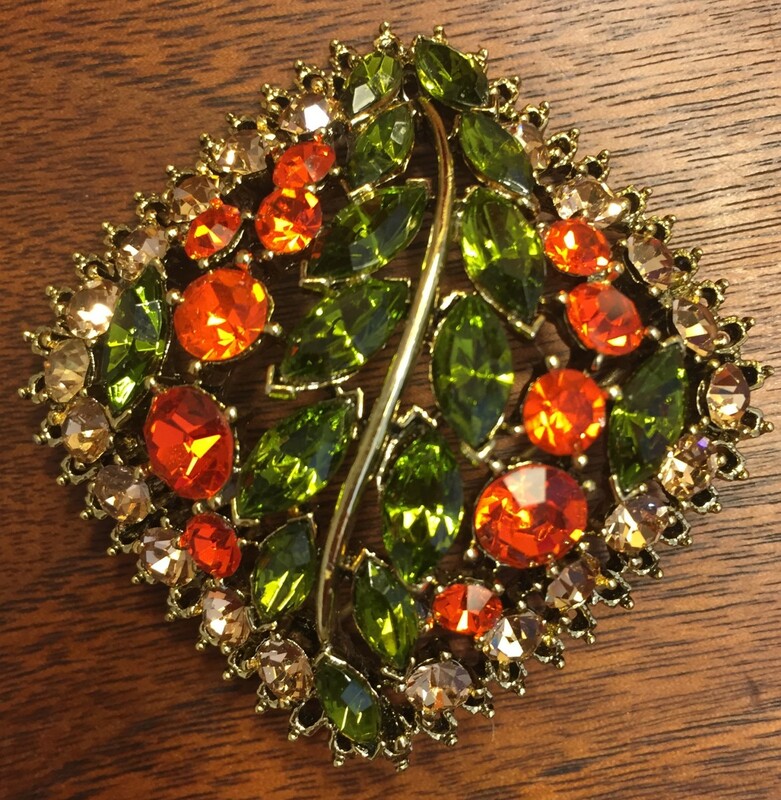 It's so easy to lose oneself in the collection. I still tend to accumulate and would love to have a trading partner at some point. 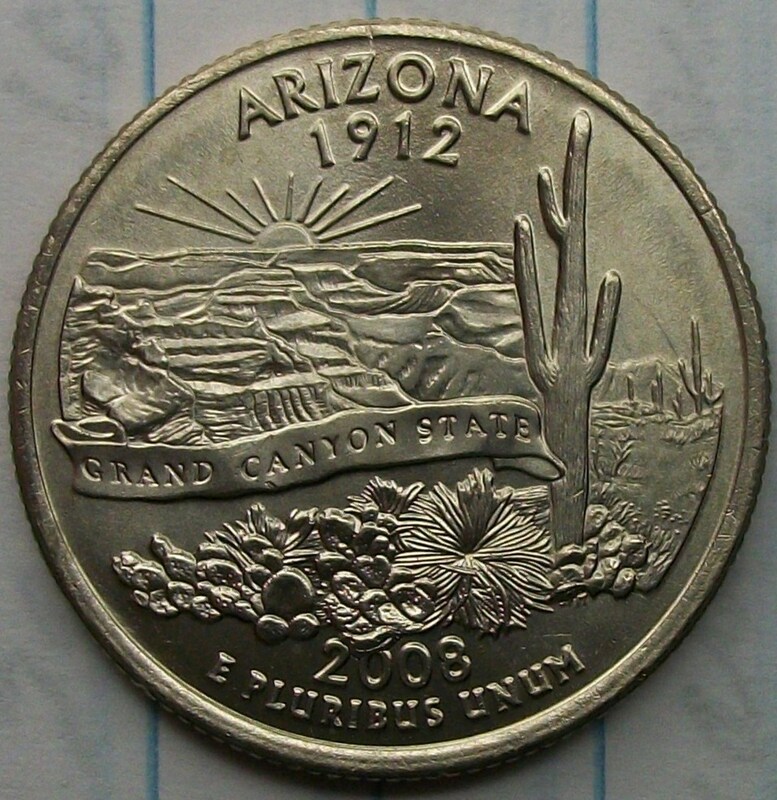 I used to collect coins, but sold them in the 80's, when silver hit $50 an ounce. I still have an old Scott Standard Catalog for US and Canada, which is what I used mostly for catalog numbers. My interest matches yours for dates and activity, but has sat dormant for a long time. I used to collect U. S. plate blocks and still have some but sold the main part of that collection several years ago. 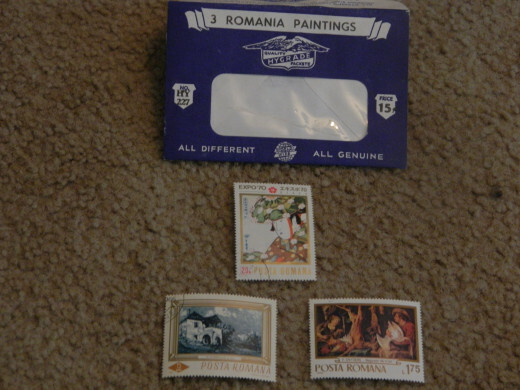 ebay is another source for purchasing stamps and collections at reasonable prices. 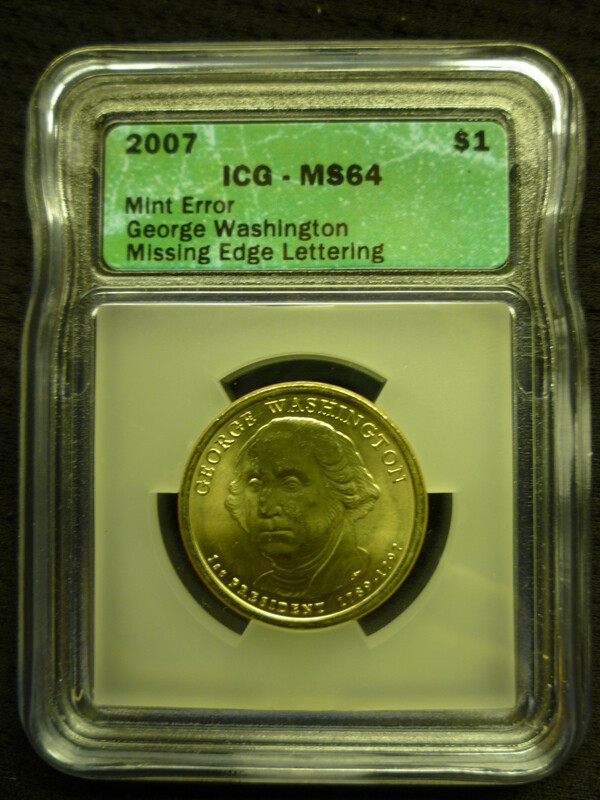 A great many stamp collectors and coin collectors collect both as hobbies. When selling or buying be sure you know the real values. Libraries carry catalogs for a reasonable idea of pricing. Thanks, Brian! Glad that you enjoyed it. I was thinking about doing another piece on stamp collecting, too. Nice introduction to the hobby. 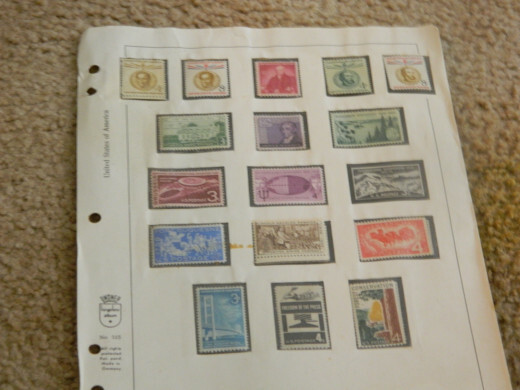 As you say, stamp collecting is a great way to learn about history, geography, and so much more. It sure can be, littlemarkiesmom. Maybe one day, littlemarkie will like it? Hi, writerjj. I have a collection of cold cereal toys, too.